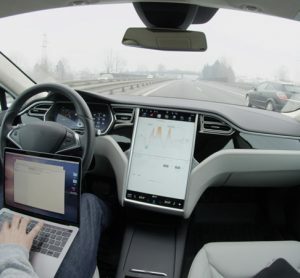 New findings from Thales reveal a need to use learnings from the aviation industry to assure safe autonomous vehicles arrive in 2021. 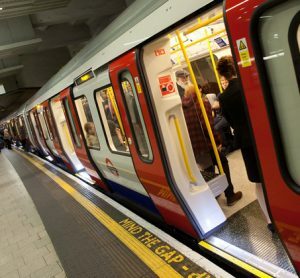 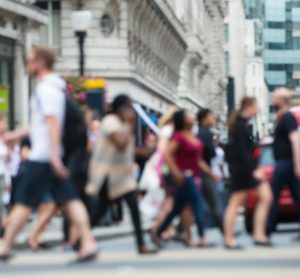 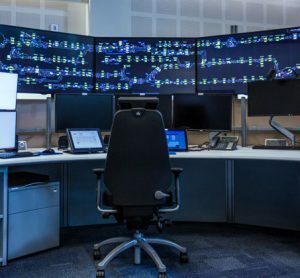 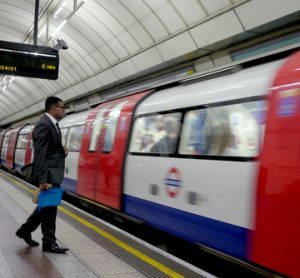 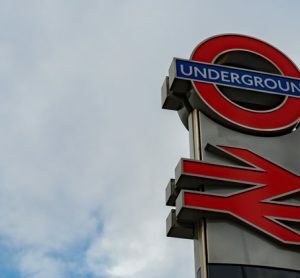 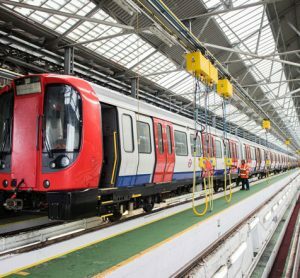 Transport for London (TfL) has awarded transportation systems provider Thales the contract to provide signalling upgrade work across 40 percent of the London Underground network. 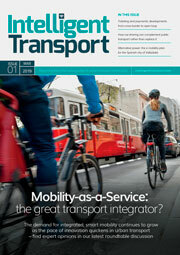 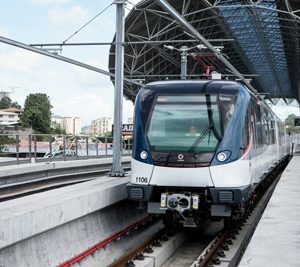 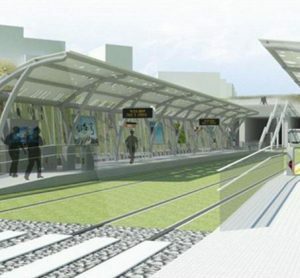 "The tramway provides a sustainable transport alternative for increasing numbers..."